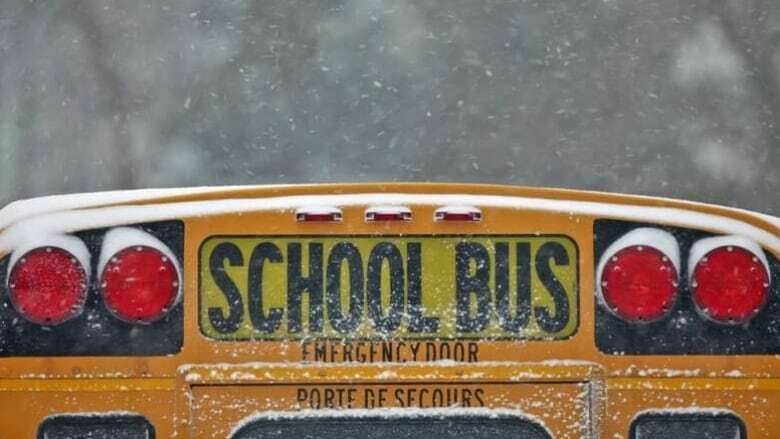 Click here for bus updates from the Sudbury Student Services Consortium, covering schools in all four boards in the Greater Sudbury, Espanola and Manitoulin areas. Click here for bus updates from Nipissing-Parry Sound Student Transportation Services, covering schools in all four boards from West Nipissing to Mattawa, and from south of Temagami through to Novar and MacTier, including North Bay. ​Click here for bus updates from Northeast Tri-Board Student Transportation, covering schools in all four boards from Temagami to Hearst, including Timmins. Click here for bus updates from the Algoma & Huron-Superior Transportation Service, covering schools in all four boards in Sault Ste Marie, the Central Algoma area, the North Shore area as well as Chapleau, Wawa, Hornepayne and White River. Wondering about road conditions around Ontario today? Check out this Ministry of Transportation website for information.